I am not one who is inclined towards prints but I do love intricate details. 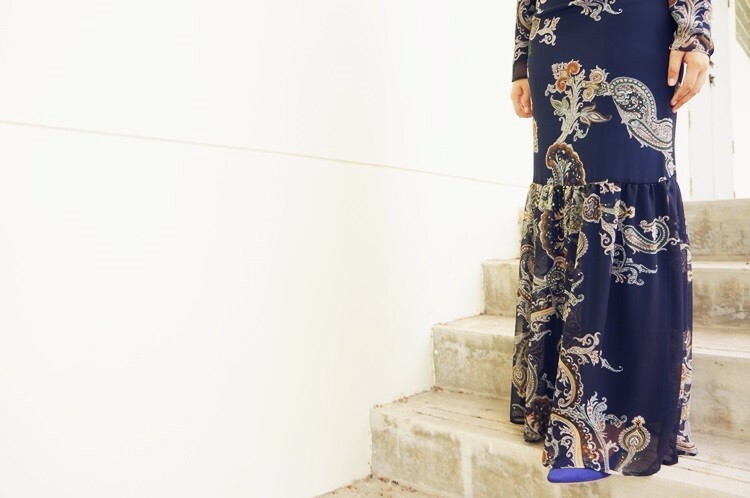 When Poplook released their latest Baroque Raya Collection, I was immediately attached to Jasmin. I wanted it there and then. Often when I think of baroque, I think of heavy and suffocating fabrics. This, my friends, is crafted in Poplook's signature chiffon material. It is super comfortable, I kid you not. Poplook's Baroque collection is my favourite thus far. Very elegant and mysterious at the same time. The look I always try to go for. 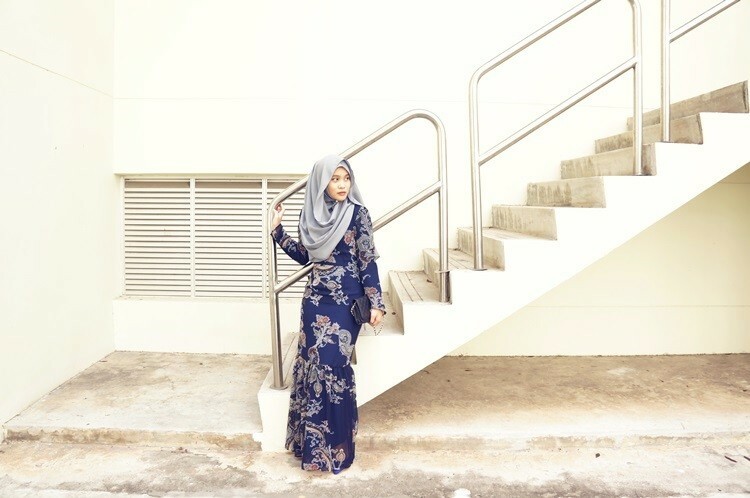 I hope you have gotten at least one item from Poplook's 2014 Raya Collection. If you haven't, please go get one for yourself. Trust me, you will not be dissapointed.